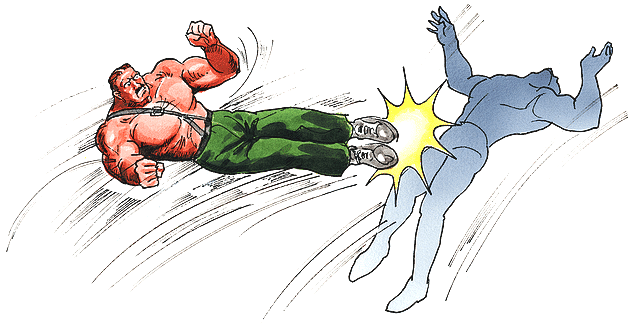 Capcom's "Shadaloo Combat Research Institute" official website posted a new interview all about the iconic 2D beat-up-em title, Final Fight, featuring legendary Capcom developers: Akira Yasuda (Akiman), Akira Nishitani, SY, and Nissui. 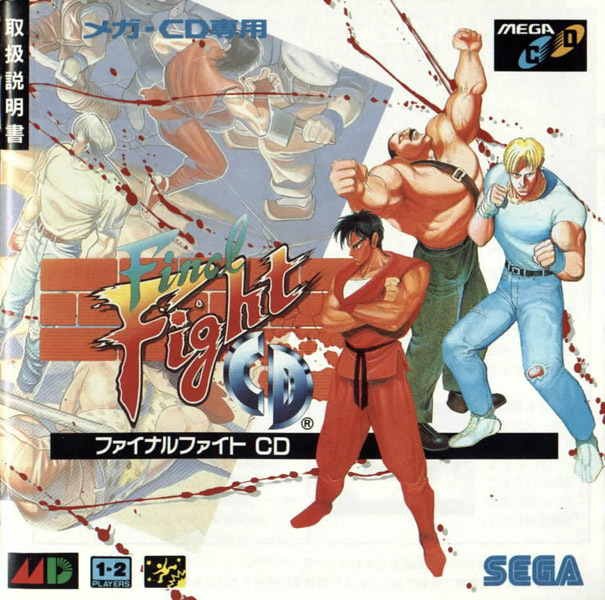 Originally considered a "sequel" to the Street Fighter 1 (with the early title of Street Fighter '89), Final Fight made a tremendous impact on not only the Street Fighter universe but video games as a whole. 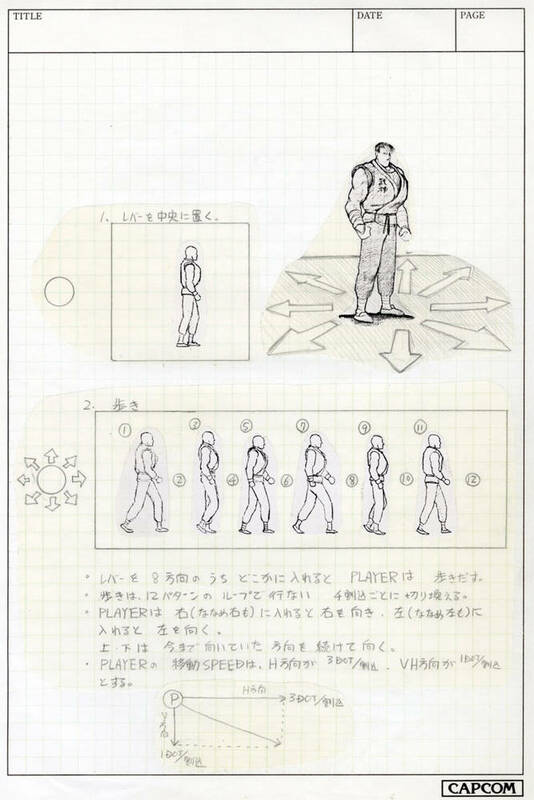 Capcom's new interview details the history development of the original Final Fight, along with some of the inspirations behind the storyline and characters. 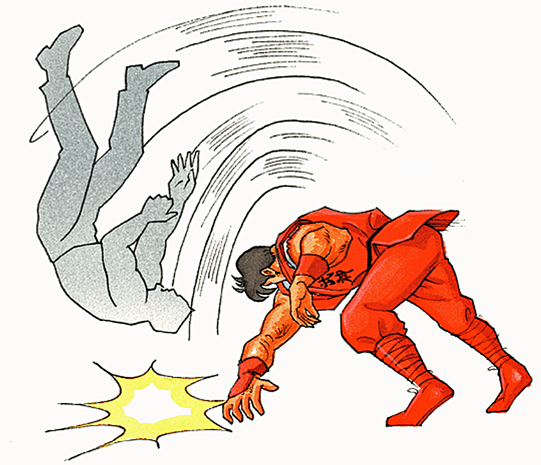 Read the full interview over at Capcom Shadaloo C.R.I. 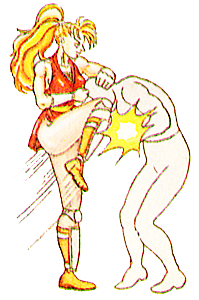 HERE, and below, enjoy some nostalgic Final Fight artwork and early development images. 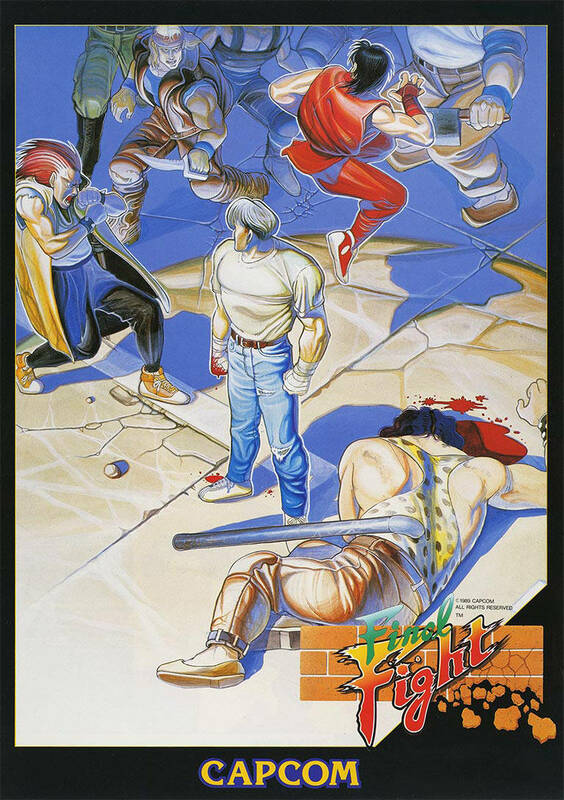 ■ Original Final Fight arcade poster artwork (1989). 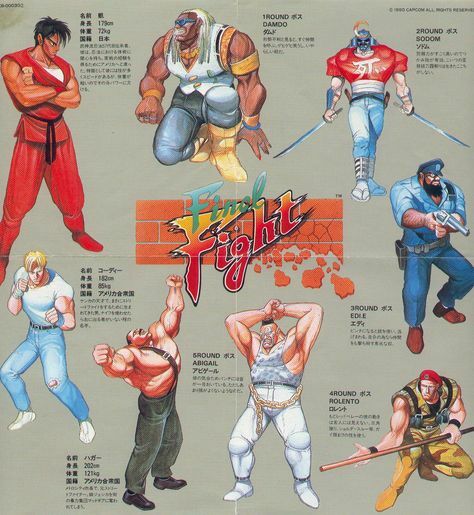 ■ Final Fight CD manual character artwork / profiles. 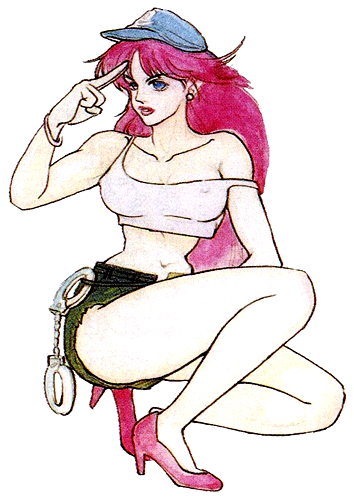 ■ Final Fight official artwork / Super Famicom cover art. 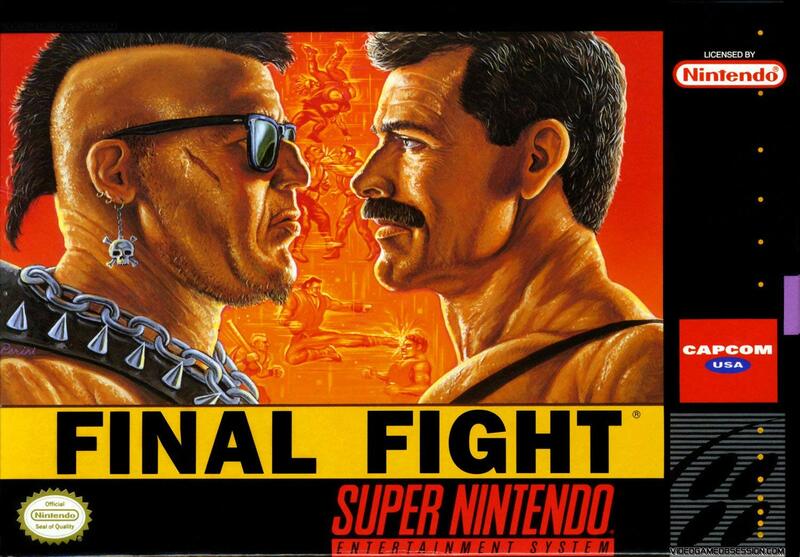 ■ The iconic Super Nintendo box artwork... ohh how I loved this game. 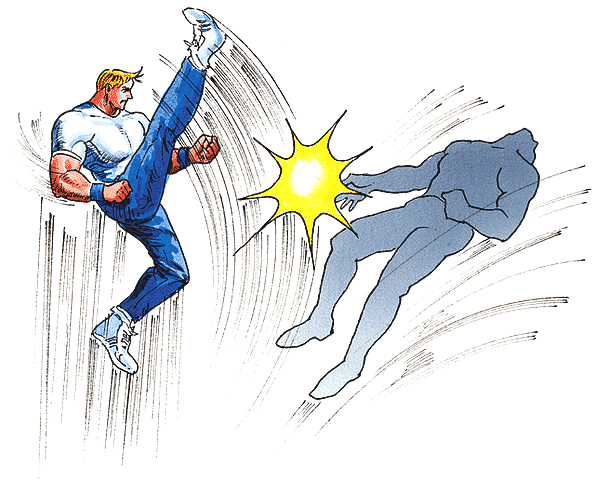 ■ Final Fight / Final Fight 2 main character attacks & special move concept art. 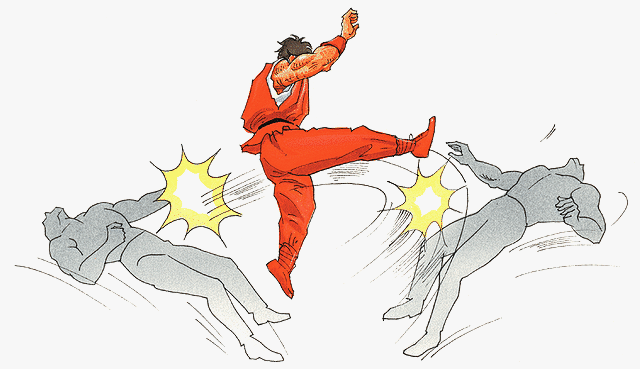 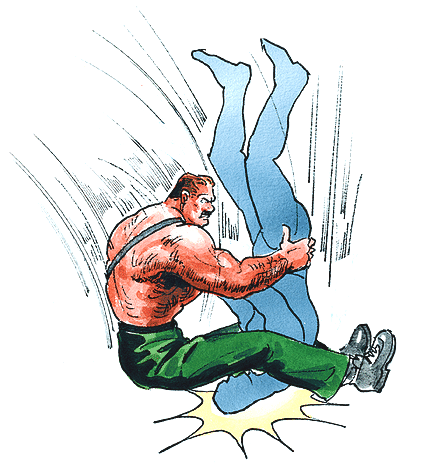 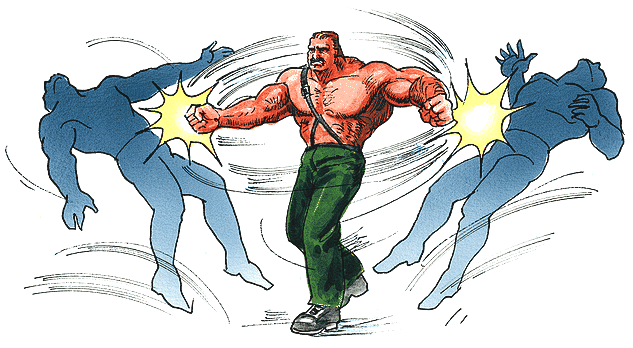 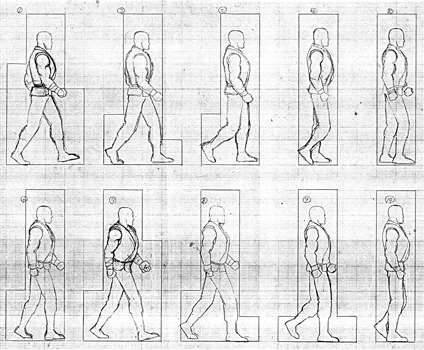 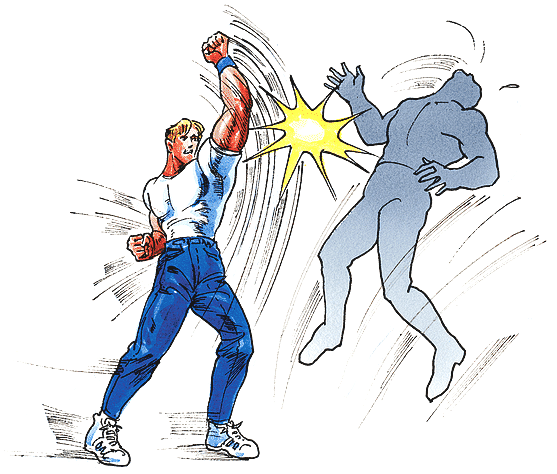 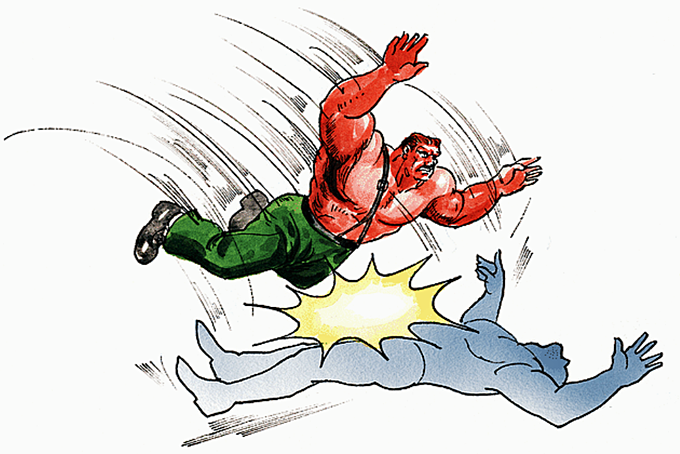 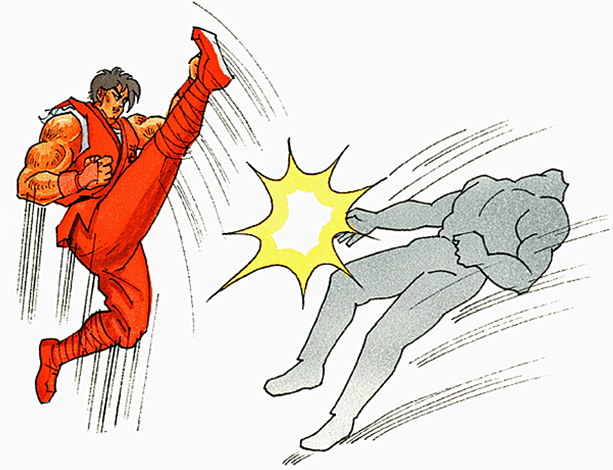 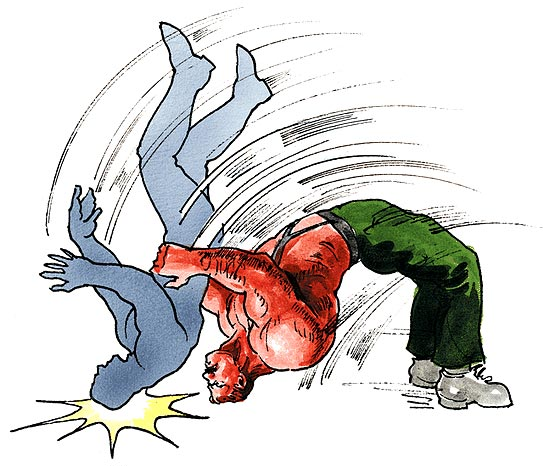 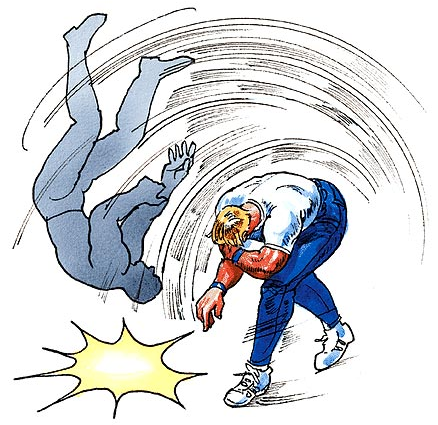 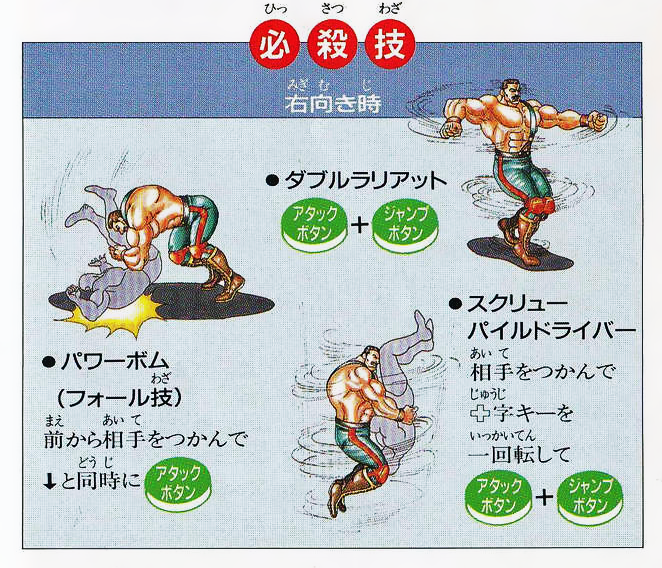 Also some concept art of Haggar's special moves from Saturday Night Slam Masters. 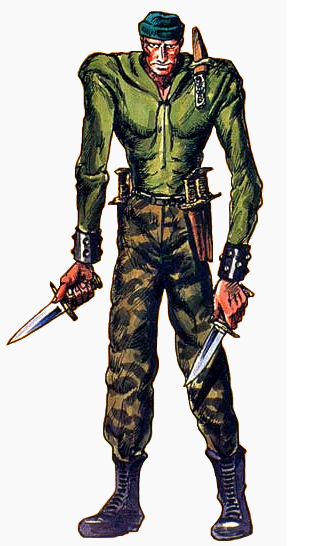 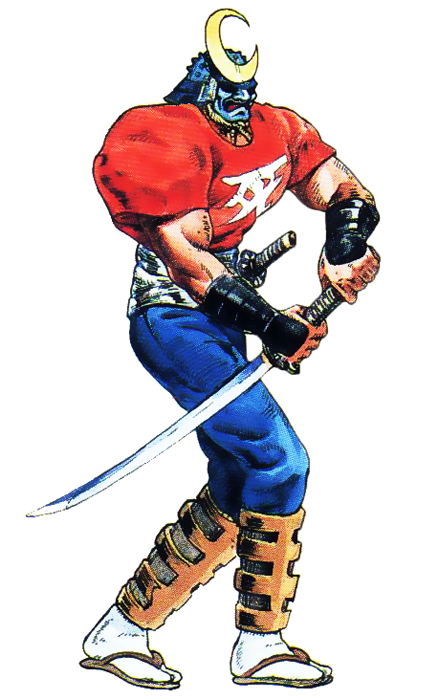 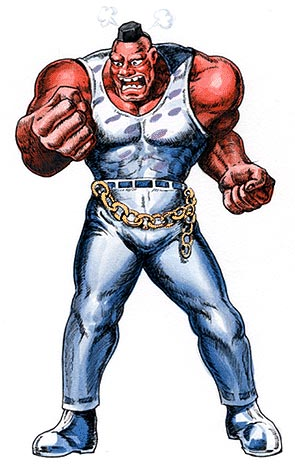 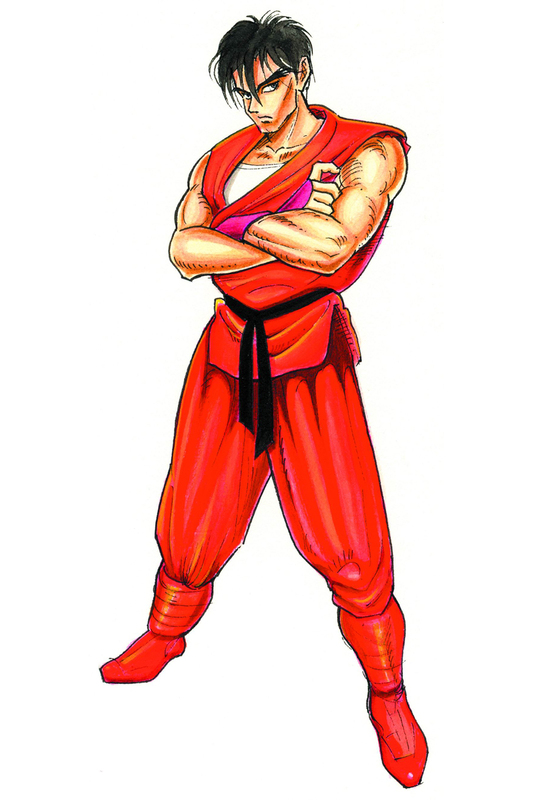 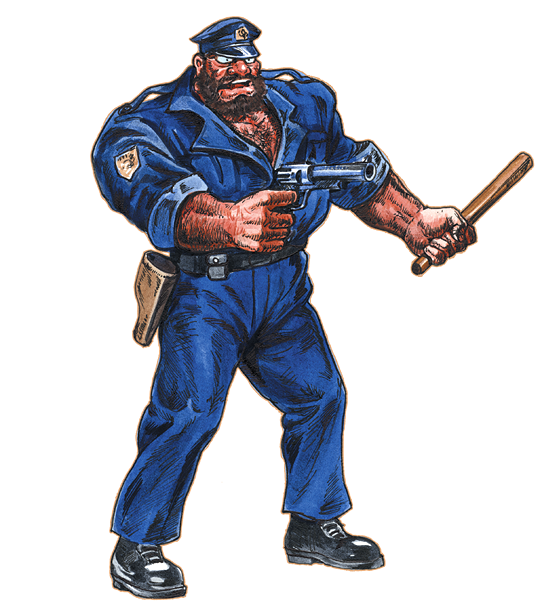 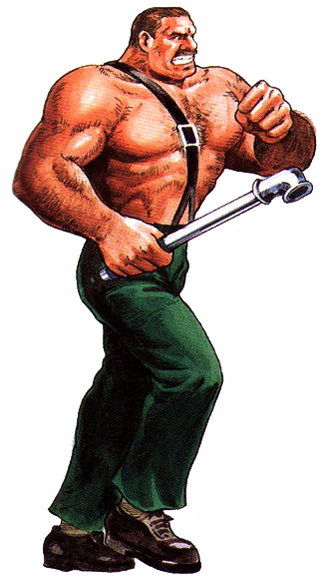 ■ Final Fight / Final Fight CD official character artwork. 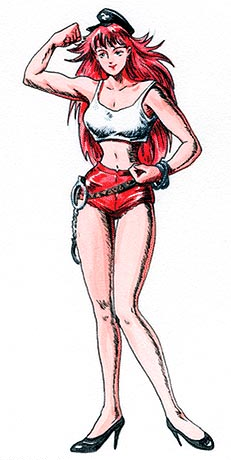 ■ Final Fight / Final Fight CD official character artwork (continued). 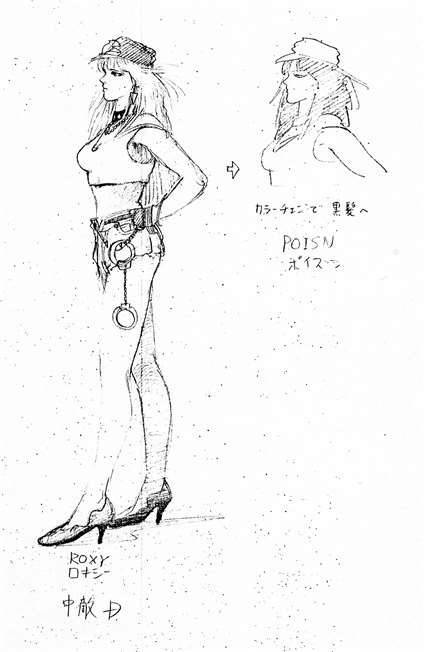 ■ A page from Akiman's Final Fight design document. 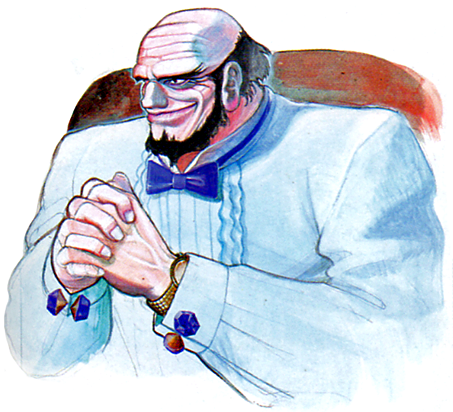 "At 85 pages, it's a whopper!" 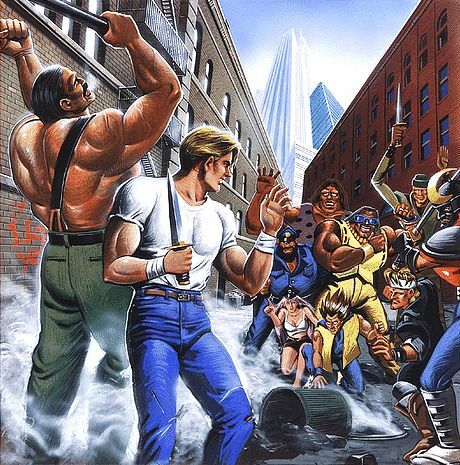 ■ Final Fight Mega CD cover artwork. 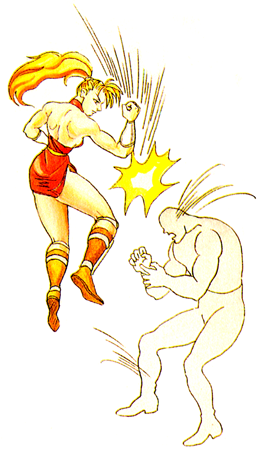 ■ Capcom USA Final Fight arcade marquee. 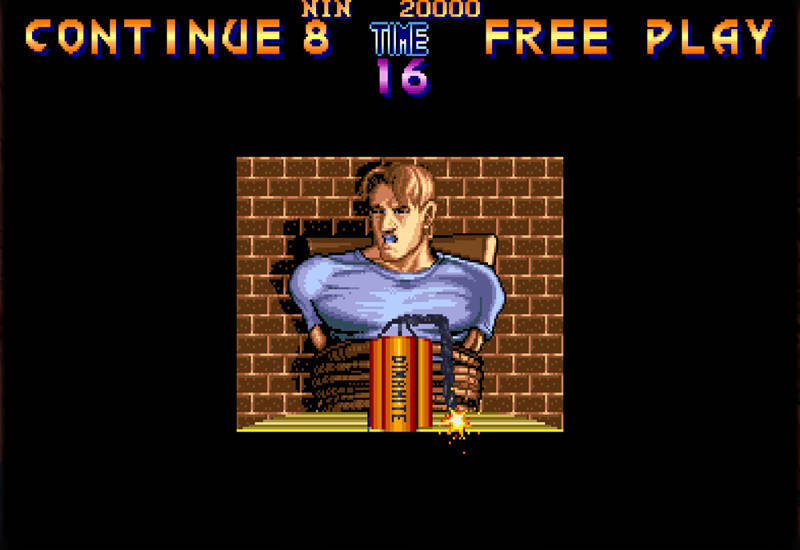 ■ The continue screen. 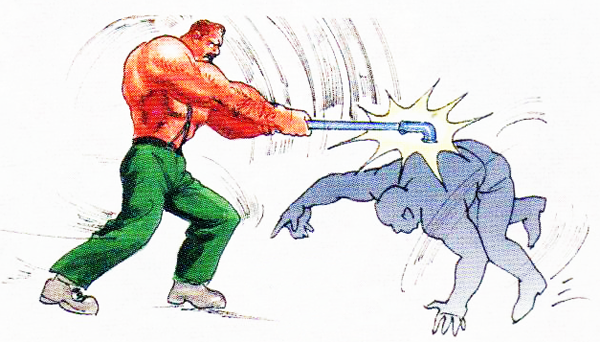 "This high-pressure situation was really impactful at the time." 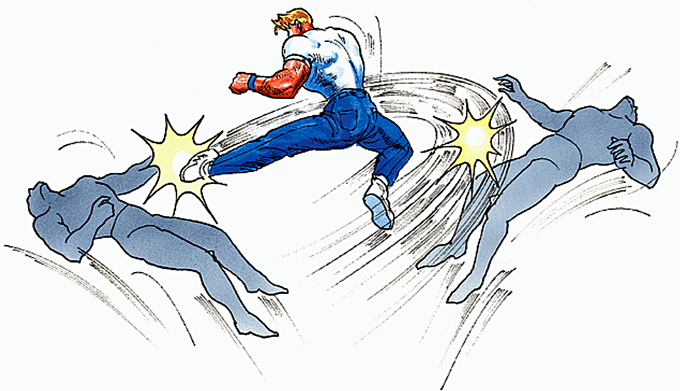 Growing up in the 80's, as an arcade kid (and SNES fanboy), I'll always have a special place in my heart for Final Fight, its characters, and the game's timeless soundtrack. 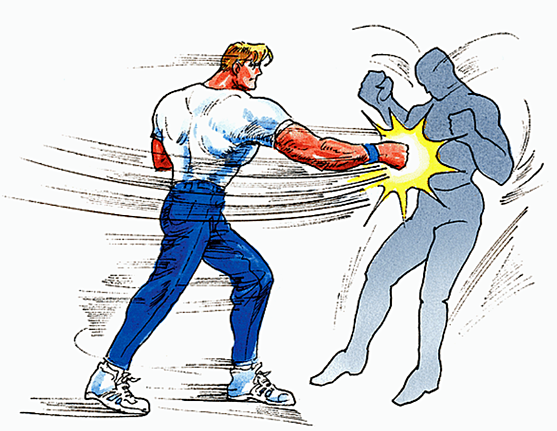 Final Fight was an aesthetically and technically revolutionary beat-em-up title for the time, spawning countless "rip-offs" and wannabes (yes, including Sega's Streets of Rage). 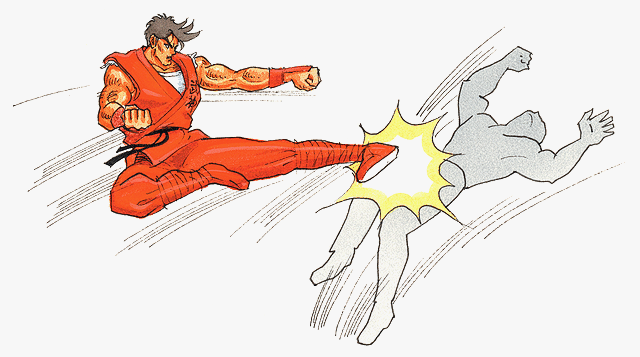 The sequels: Mighty Final Fight, Final Fight 2 and Final Fight 3 weren't too shabby either. 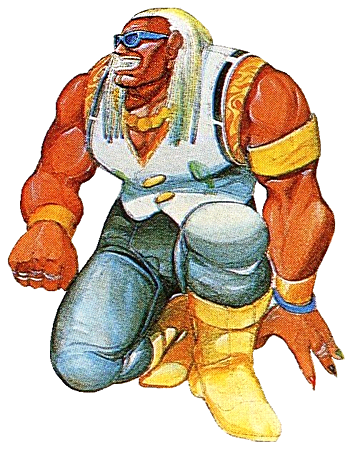 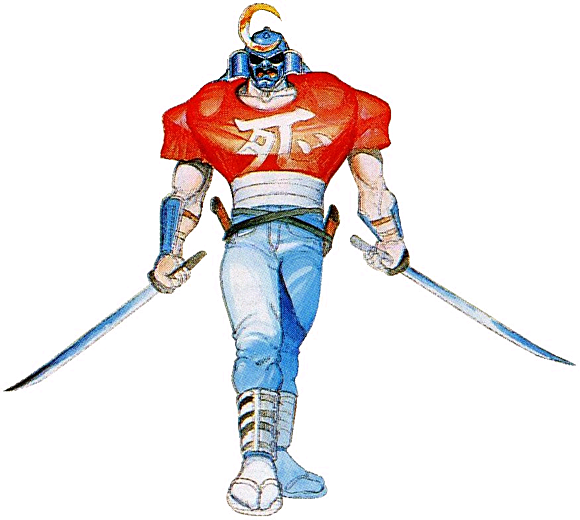 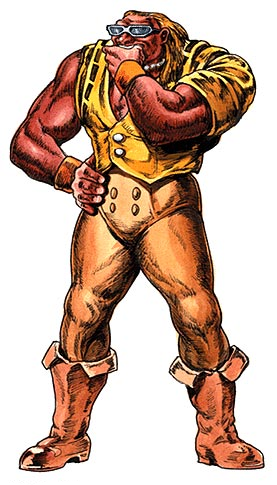 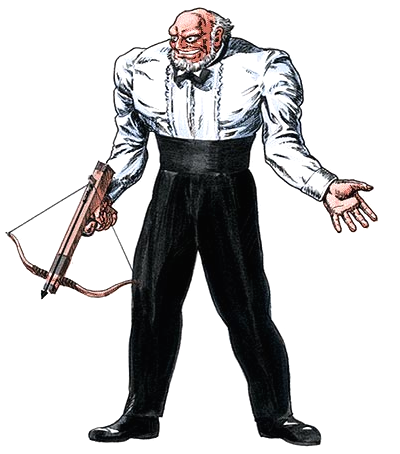 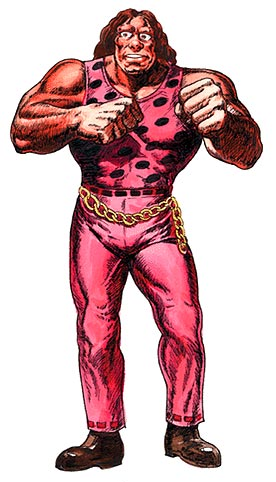 Back in the day, I remember how special and epic it was to see Final Fight icons like Guy, Sodom, Rolento, Cody, Hugo Andore, Maki, and others make their big fighting game debuts into the Street Fighter universe. 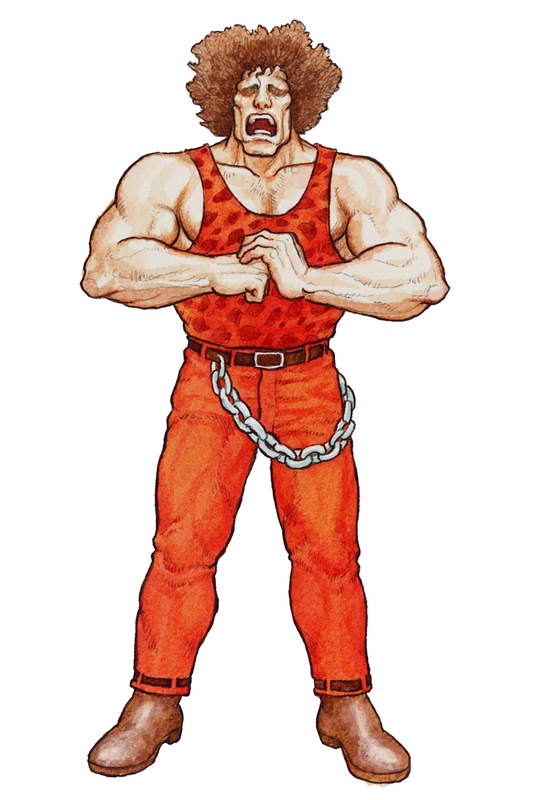 It was first revealed in Street Fighter Alpha (1995) that Street Fighter and Final Fight share the same universe, making the world of Capcom seem much larger. 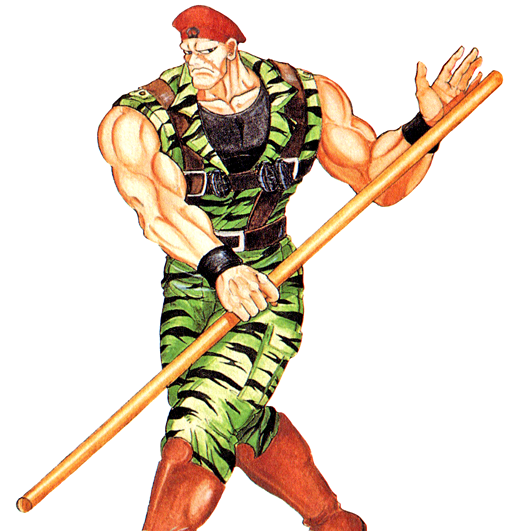 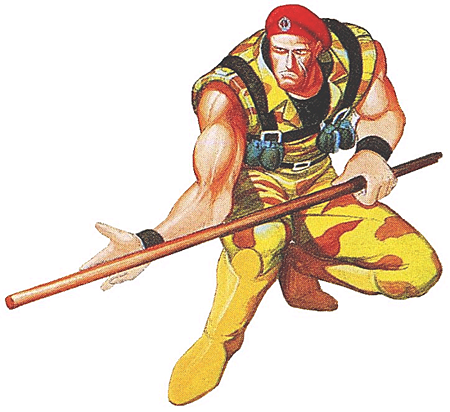 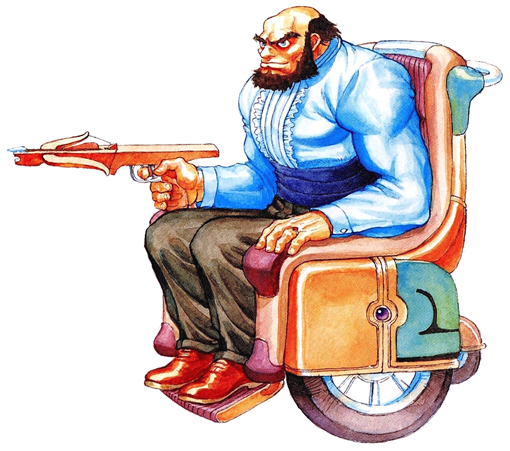 There was so much love, care, and deep attention to detail when each Final Fight veteran was added to the Street Fighter roster. 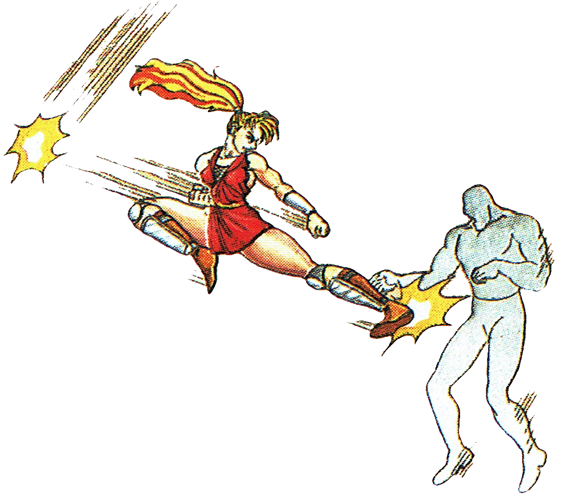 Stay tuned on FightersGeneration.com for more fighting game history and content in 2019!